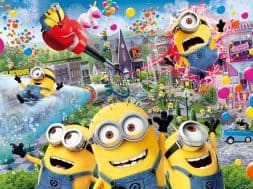 Comcast NBCUniversal announced today that it has agreed to purchase the remaining 49 percent ownership of Universal Studios Japan, which is currently owned by Goldman Sachs, former USJ Chief Executive Officer Glenn Gumpel, Asian private-equity firm MBK Partners and U.S. hedge fund Owl Creek Asset Management. 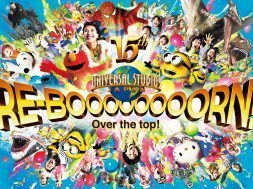 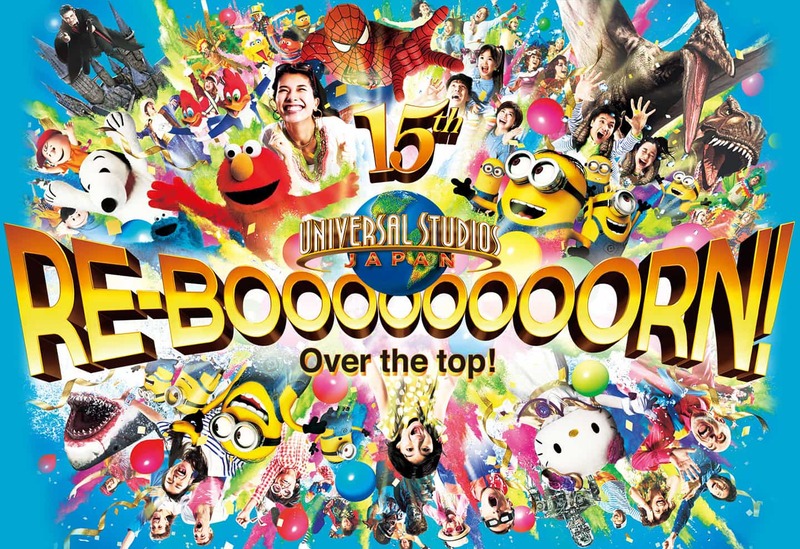 The total cost of the acquisition is ¥254.8 billion (US$2.3 billion), valuing USJ at ¥840 billion (US$7.4 billion), this also includes the assumption of Universal Studios Japan’s net debt. 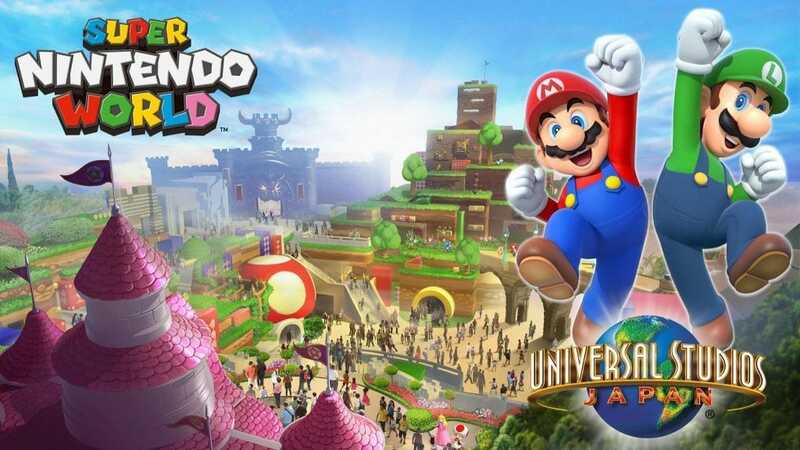 Universal Studios Japan will be among the first Universal parks to get a Nintendo themed area, which is scheduled to open in 2020, just in time for the 2020 Tokyo Olympics. 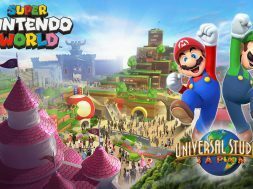 The deal is scheduled to be completed by April 2017.